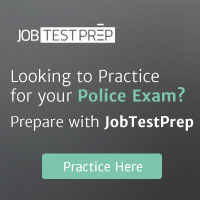 To apply and sign up for pre-employment testing, go to www.nationaltestingnetwork.com and click on LAW ENFORCEMENT JOBS. Select the department and read over all the requirements and if qualified, select a testing location and a time and date for testing on the website calendar. For questions concerning the testing process, please contact NTN Support by clicking on the Support link on the main page of the website.